States, Counties, Schools, Foundations, Safety, Health, Retail, Fire Dept, Sheriff Dept are all taking the Pledge to End this Problem. 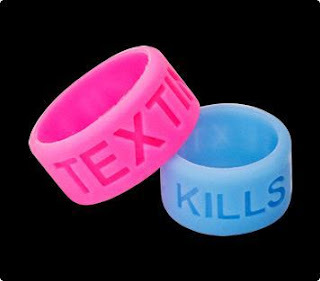 Don't Mess With Texting from San Antonio, Texas Take the Pledge! Wear the Band! 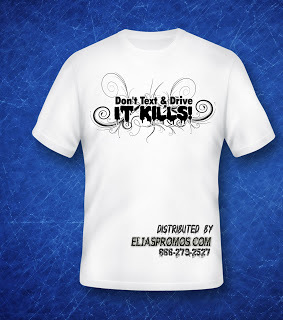 Watch this Video and Show Your Teens the Stats on Texting While Driving! It Kills!